Your own personal digital marketing expert. 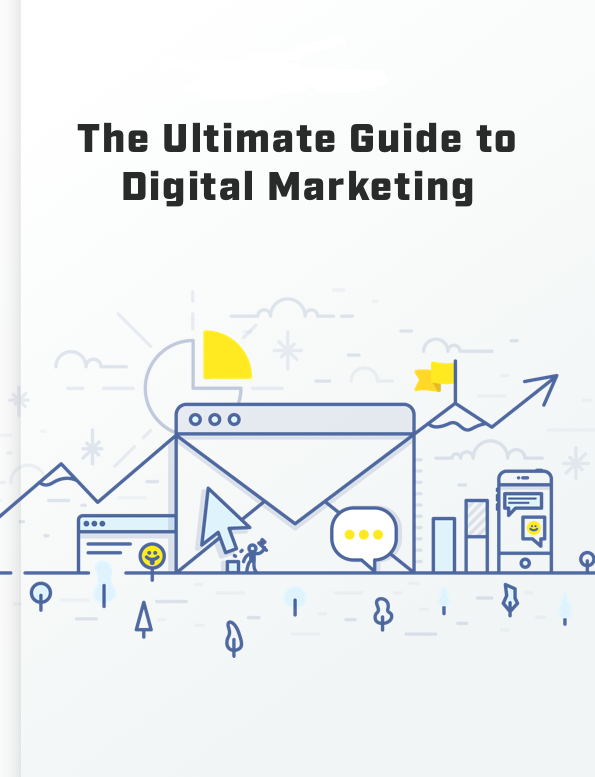 What if you could manage digital marketing campaigns by barely lifting a finger, and with little to no digital expertise necessary? Have no fear - Omniboard is here. 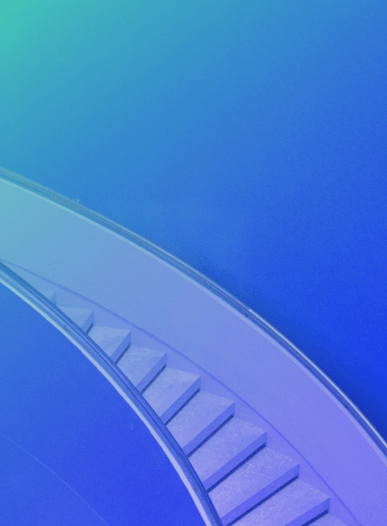 From deliverables and dates to a content approval system, Omniboard provides a step-by-step workflow to make sure campaigns run efficiently and effectively. No more dropped balls – Omniboard provides help and support in every section, as well as tips and explanations along the way. Live tracking and reporting of your campaign progress, including traffic and keyword performance. 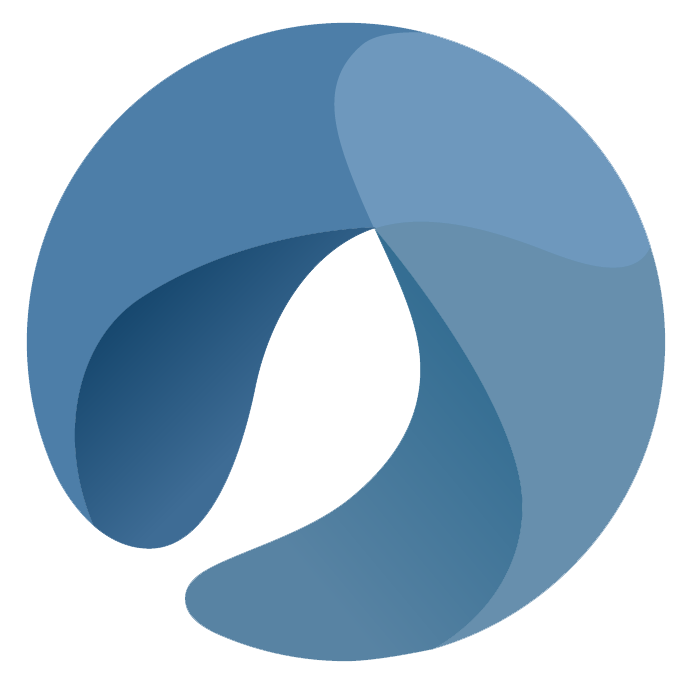 Omniboard is a centralised dashboard that provides you with all the tools and information you need to run successful digital campaigns for you or your clients. Your strategy is mapped out for you – all you need to do is follow the automated task list and watch your traffic and conversions grow. Accessible anywhere at any time, Omniboard does all the heavy-lifting for you. Just log-in to see what’s happening and Omniboard will flag the items to action. Omniboard presents your campaign data in a clear, easy-to-understand way which allows you to gain real insight into the customer journey. Never miss an opportunity. Understand what’s happening, and why. 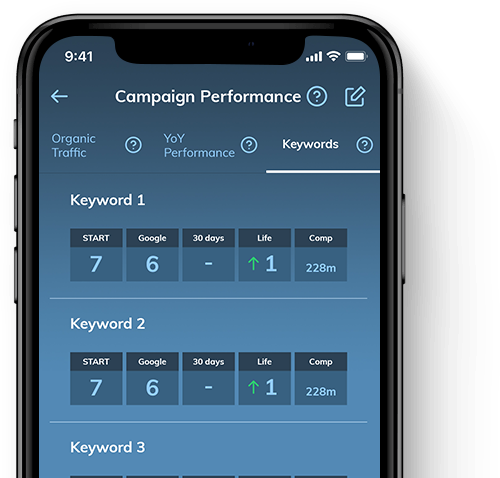 With Omniboard, you can easily see patterns in your campaign data and act on them, allowing you to constantly optimise and evolve your strategy. This means you’ll get maximum ROI and avoid missed opportunities. Getting started is easy. 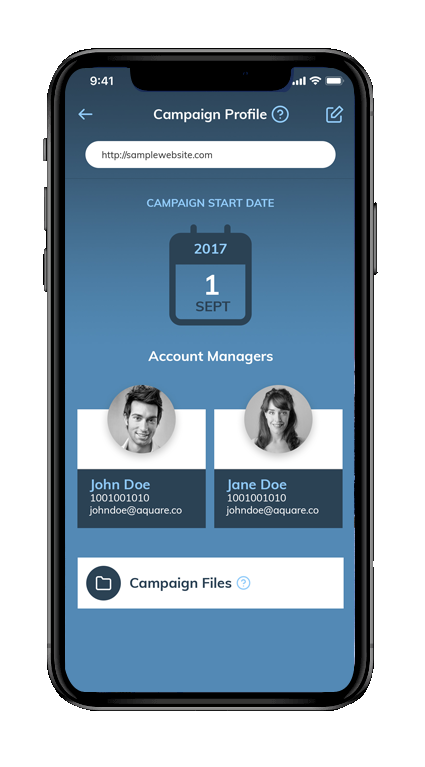 Omniboard features integrated support to guide you through the process of setting up your dashboard and your first campaign. Once you’ve signed up you’ll have access to the Omniboard platform via our downloadable app and through your web browser. Setup is quick and easy. Once you’ve completed your profile you can get started with you or your client’s first campaign. Receive push notifications or log-in directly to begin tracking performance. Omniboard will let you know what’s happening and when, so you can optimise the campaign. Thanks to Omniboard freeing us up to concentrate on business development, we grew our business and customer base by more than 200%! 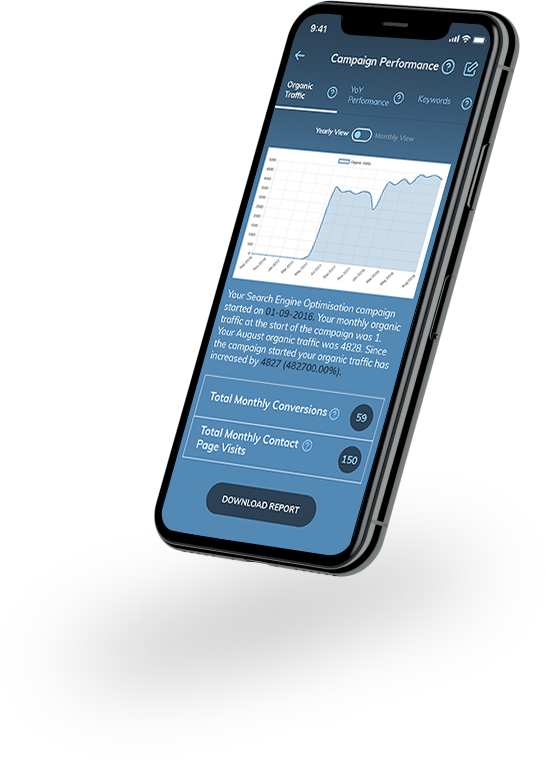 We’d never have been able to achieve the increase in ROI that the last 6 months have produced if it wasn’t for the way Omniboard helps us optimise our campaigns. We used to struggle to understand what our digital partners were telling us – but now, thanks to Omniboard, we have complete transparency and understanding of our clients’ campaigns. We were only doing traditional marketing before, but using Omniboard means we are now able to offer our clients a full, 360-degree integrated service. Can I use Omniboard on any device? Yes. 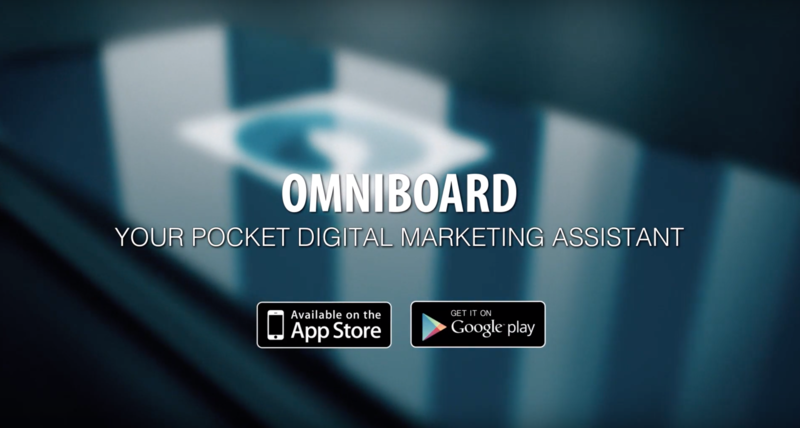 Omniboard works through most browsers or you can download the dedicated app compatible with Android and iOS. The best way to judge the results of your campaign is to look at the year on year performance graph accessible through the dashboard. There you can compare things like traffic and conversions. My keywords have been going up and down lately, is this a cause for concern? No, Google updates their algorithm over 400 times per year. Your competitors are also actively trying to get on the first page. Seeing minor shifts over a 30 day period is completely normal and it doesn’t usually signal any issue with your campaign. How can I track my daily tasks? Yes. Omniboard is constantly evolving and we are always rolling out new and improved features to make your digital marketing even more successful.